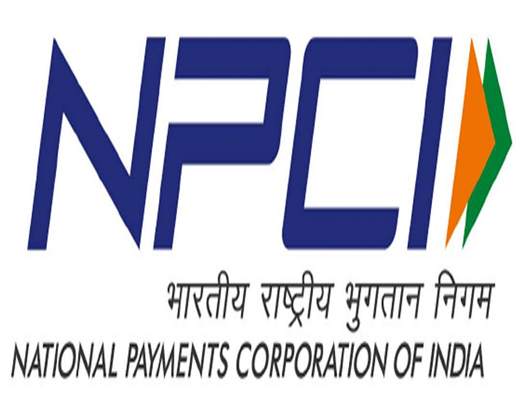 With an idea to use distributed ledger technology and Blockchain in the payment domain, Indias government-owned online payment gateway company, National Payments Corporation of India (NPCI) has invited expression of interest (EoI) from the global firm for providing Blockchain solutions. NPCI in its tender notification said, It intends to develop a resilient, real-time and highly scalable blockchain solution. It is proposed to develop this solution using an open source technology/framework/solution. According to the global consultancy firm, PwC report, India would be one of the worlds Blockchain leaders by 2023.